SAN DIEGO, CA – November 14, 2017, Emerald Textiles®, Southern California’s environmentally responsible commercial healthcare laundry, announced today that a group affiliated with its ownership has purchased the large Otay Mesa facility that houses its processing plant. Last year the commercial healthcare laundry increased its footprint by 45,000 square feet when it took the remaining space in the building. The expansion within the building was required based on increasing demand for the company’s services. Emerald’s CEO, Tom Gildred, states that purchasing the building was the next logical step. “We are thrilled with the growing appetite of the Southern California healthcare market for Emerald’s products and services. We believe our growth has been fueled by our commitment to cleanliness along with our focus on taking care of our customers and employees,” said Chief Executive Officer of Emerald Textiles, Tom Gildred. Guided by the mantra Clean Matters®, Emerald Textiles operates the most technologically-advanced and environmentally responsible commercial laundry facilities in the United States while saving an estimated 120,000,000 gallons of water and more than 750,000 therms of natural gas annually. 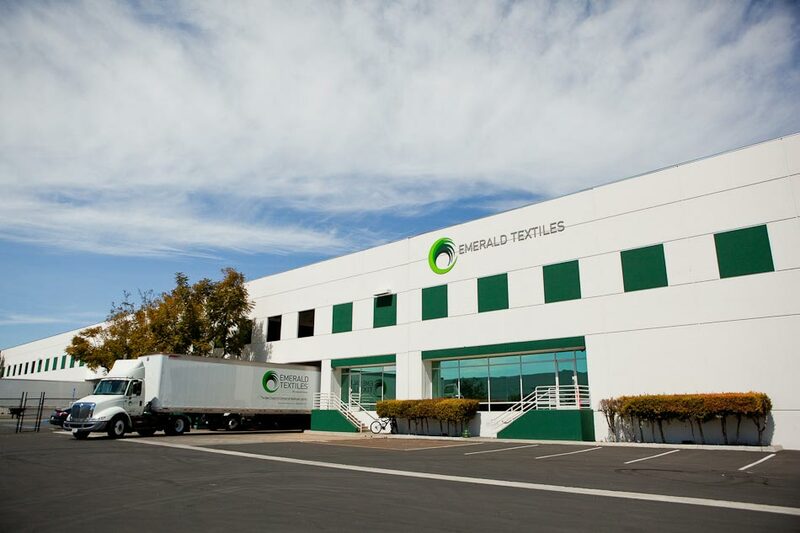 Emerald Textiles provides the most environmentally responsible, high quality, linen rental and management solution for the Southern California healthcare industry. Emerald’s two facilities are located in the greater Los Angeles and San Diego areas and serve hospitals throughout Southern California and across the eastern corridor to Palm Desert. Emerald utilizes the most advanced technology and provides a higher standard of cleanliness, industry compliance and customer satisfaction. Contact: Lisa Kendall, (858) 414-5855.